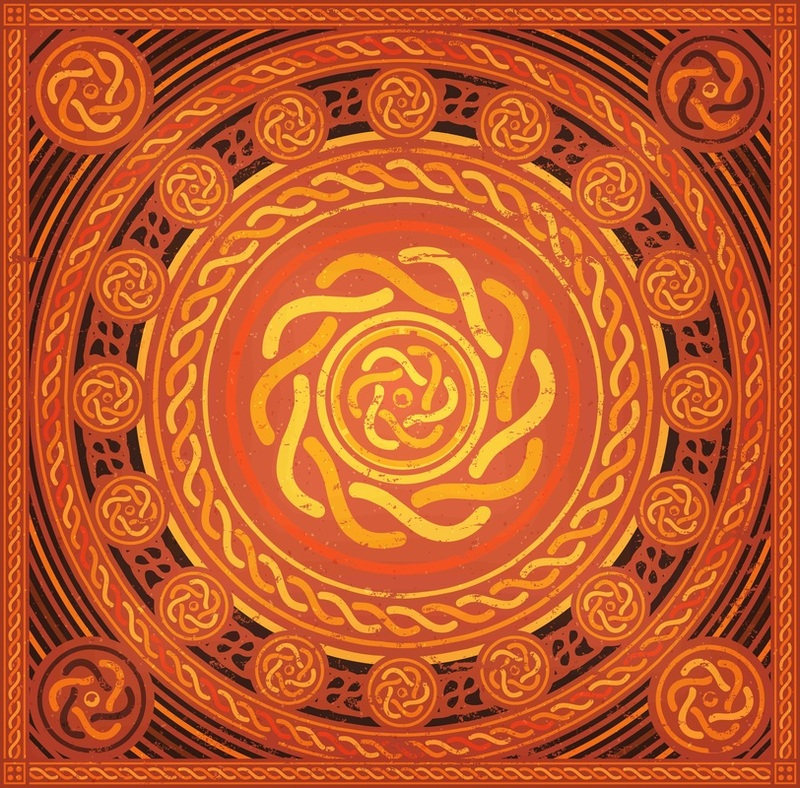 In the quest to reclaim our roots, our ultimate challenge as Celtic people is to base our cultural recovery on the Old Ways of our ancestors, and to make them relevant to our lives today. Contributing to the potential for revived theory and practice individually and through our clan and kinship circles is the explosion in Celtic Studies, with new scholarship in history, literature, myth, folklore, philosophy, linguistic studies, sacred sites, psycho-geography and archaeology being added everyday. By accessing this new material in addition to the abundant wealth of classic texts, we can unify the spiritual-religious and cultural worlds of our ancestors (as they would have done), to remount a holistic living worldview. We are also indebted to the first visionaries who emphasized the cultural cohesiveness of Celtic traditions back in the early days of Neo-Paganism, leading to the newly-named Celtic Reconstruction (CR) movement and its full manifestation by 1990. Part of a living, growing tradition, the CR communities that are flourishing are leading by example, and we can look to them for inspiration and models for our own local resurgence, and during the learning curve, to join in the conversation online. My own book Ancient Spirit Rising: Reclaiming Your Roots & Restoring Earth Community features an extensive chapter on the Celtic Reconstruction Movement, as well as a list of resources featuring the key texts, people and organizations (reproduced below). For further learning, the Paganachd Reading List is extremely helpful. I hope you find these resources and live links of use, and best wishes on your journey to reclaim the Celtic Soul!! Loughlin, Annie (Seren). Tairis. Extensive online resources on Celtic Reconstructionism and Gaelic Polytheism. http://tairis.co.uk Also Tairis: A Gaelic Polytheist Blog (http://tairis-cr.blogspot.ca) Seren is the Uachtarán (leader) of Gaol Naofa and a council member of CAORANN. In times of massive change we need to embrace an earthwise worldview, and ethics that reflect our interconnectivity with all life. At the First Nations/Settler interface, Ancient Spirit Rising: Reclaiming Your Roots & Restoring Earth Community engages with themes of social justice, animism, rewilding, ethnocultural recovery, and our shift to localized community. 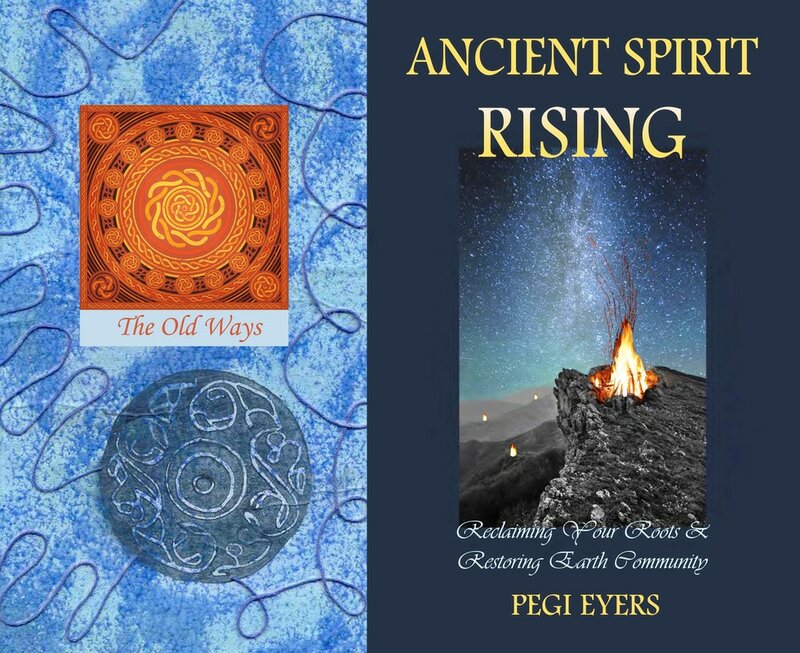 We all have a part to play in the paradigm shift to ecological civilization, and Ancient Spirit Rising by Pegi Eyers offers exciting guideposts & modalities for our revitalization journey!